OverviewAt Rockie Williams' Premier Dodge Chrysler Jeep Ram near Murfreesboro, Tennessee we're excited to showcase a versatile lineup built for drivers of all types. 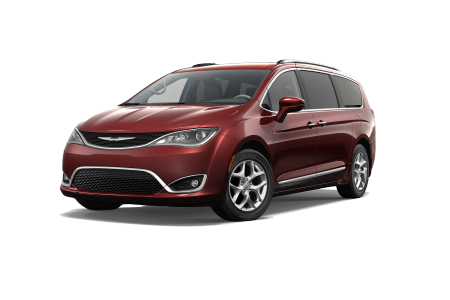 The Chrysler Pacifica and Chrysler Pacifica Hybrid form an impressive duo of minivans ideal for any driver who has extra storage and the family in mind. 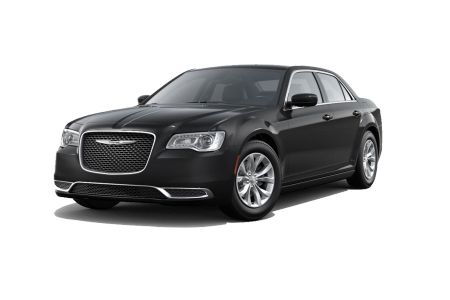 We also come complete with the Chrysler 300, a sophisticated and powerful sedan crafted with luxury and comfort. You won't want to miss the Chrysler lineup at Rockie Williams' Premier Dodge Chrysler Jeep Ram. 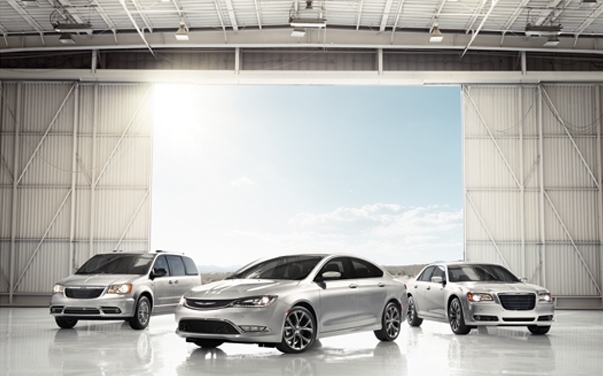 Swing by our Murfreesboro, TN area Chrysler dealership for an exciting test drive. Lease a new Chrysler model at your local Murfreesboro, TN dealership. The same lineup wouldn't be complete without a friendly and knowledgeable sales team to teach you all about it! At Rockie Williams' Premier Dodge Chrysler Jeep Ram, we know that enjoying the experience make car-buying a whole lot easier. With that in mind, our sales team will be there for you as any questions or concerns come up along the way. Our finance gurus will be there too, ready to work with your credit history en route to finding a great deal on the Chrysler vehicle you love. Hurry on down to our Chrysler dealership near Murfreesboro, TN today to get started with a test drive. Last but not least comes the Rockie Williams' Premier Dodge Chrysler Jeep Ram near Murfreesboro, TN service center. From routine oil changes and tire rotations to complex Chrysler repairs, our Chrysler-certified team is here to keep your car on the road for years to come. Along the way you'll have service appointments, and our shuttle services and early drop-off times promise to make that a little easier. Plus, we have plenty of amenities during your visit, including a 3,000-gallon aquarium. Schedule your next Chrysler service appoint today by contacting our Murfreesboro, TN area team!